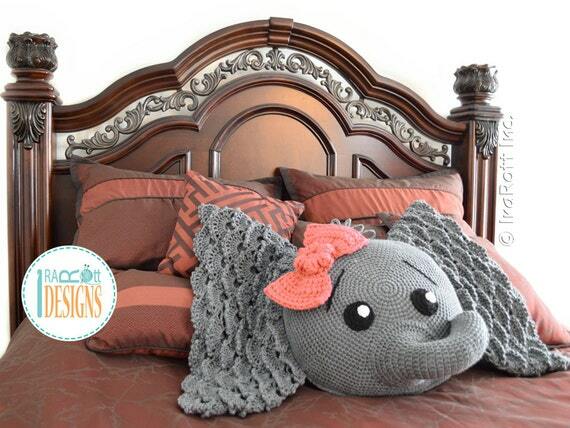 Kids love pillow pals and now you can crochet one of your very own. A fantasy unicorn can be a favorite toy for a little one made by you. Crochet them in the child's favorite colors.